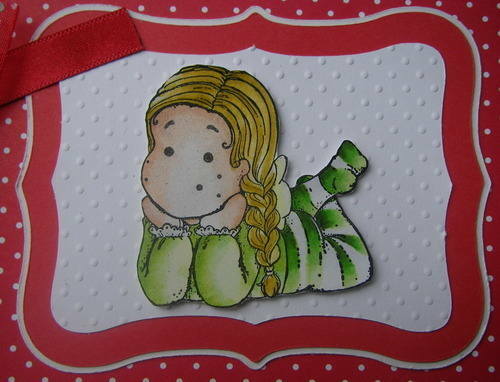 This album would be an ideal gift or treat for yourself to record the story of a baby girl or young girl. 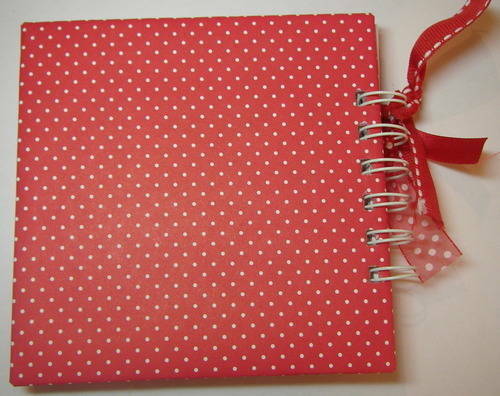 All you need to do is personalise with your photos, memories and journal notes of the baby girl. All materials used are acid and lignin free, making the album safe to preserve your memories.